12th Man Thunder! 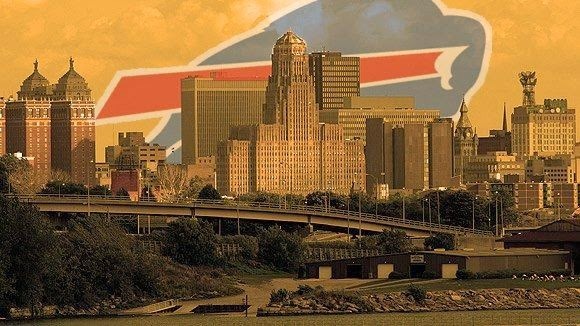 Keep the Bills in Buffalo! Do your part people! Make some noise!